This party is absolutely AMAZING!!! Kate Landers puts together wonderful parties but this might just be my favorite. 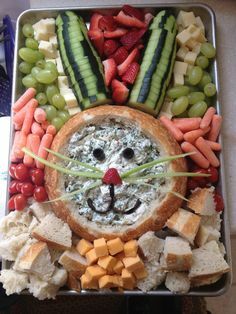 There are so many creative and beautiful elements in this party! Look at these adorable white chocolate covered peppermint ganche mice. These are personalized painted salad plates for each guest. Be sure to check out all of the details and vendor list featured at Hostess With the Mostess. October is Breast Cancer Awareness Month. 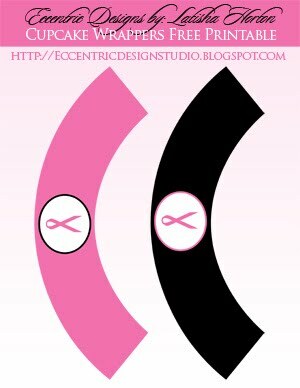 Not only do I want to recognize Breast Cancer but all types of cancer. This is an AWFUL disease that has affected so many of my family and friends in different ways! 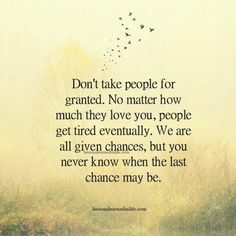 I admire all of the survivors for their fight and pray for everyone that that continues to fight this! 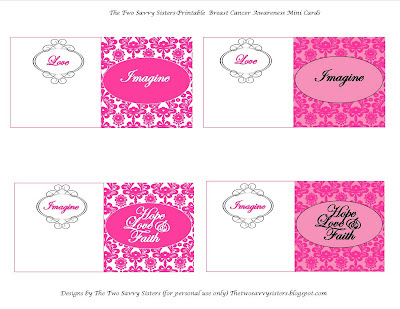 Here is a collection of WONDERFUL printables for a PINK party! Be sure to get these beautiful FREE printables from the TomKat Studio! 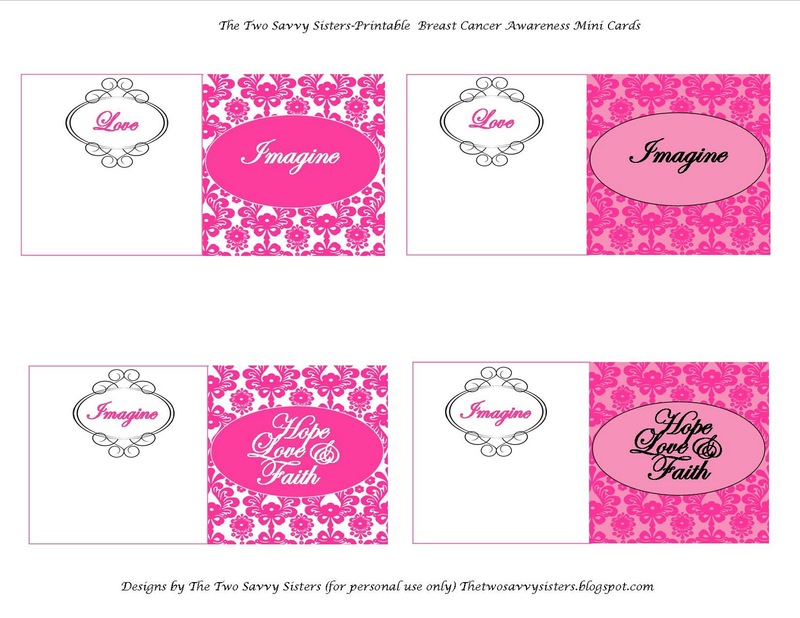 Here is a pink cupcake recipe and pink printables from The Two Savvy Sisters. Preheat oven to 350, bake for 18 to 22 minutes and let cool. Blend frosting and jam in bowl until smooth. 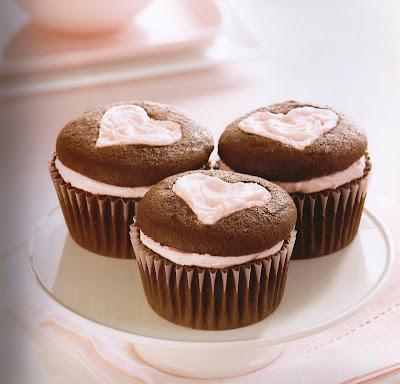 Cut off rounded tops of cupcakes, cut out heart shape from each cupcake top with mini cookie cutter. Spread frosting mixture over cupcake bottoms, replace cupcake tops, pressing gently to fill hearts with frosting mixture. 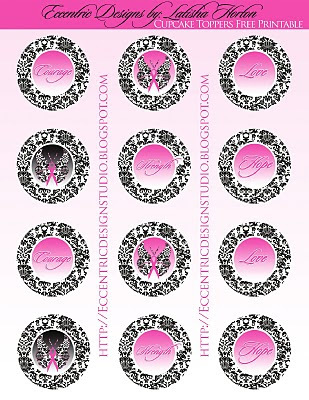 Go Here to get your printables!! Check out the Pink Lemonade Party from Bird Crafts! The proceeds from all the sales (minus Paypal and Etsy fees) will be donated to YSC – Young Survival Coalition. Here is a great printable from Chickabug. 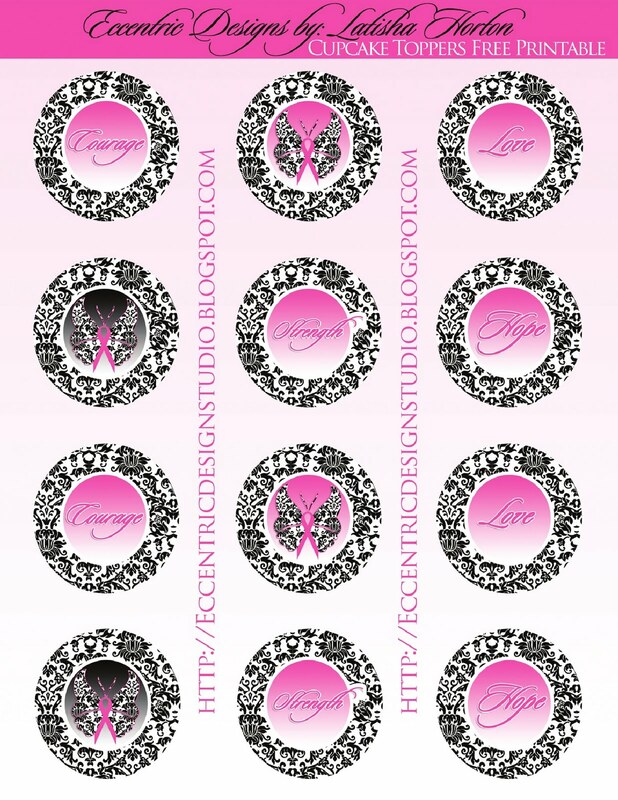 Eccentric Designs is offering some great printables including cupcake wrappers. 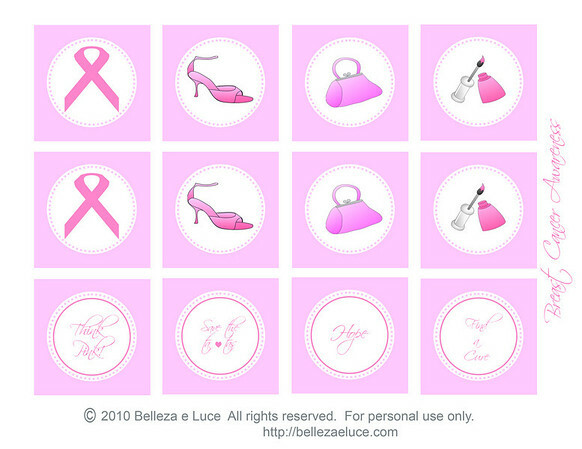 You can find these cute printables at Belleza e Luce. 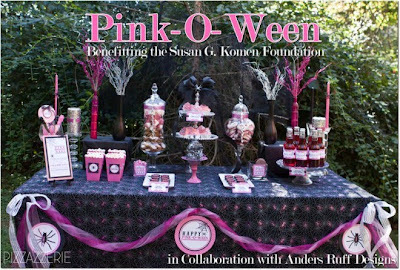 Anders Ruff and the talented Courtney Dial of Pizzazzerie, have joined together to form Team Pinkoween. Please join them and help earn money so we can all keep trying to beat cancer! 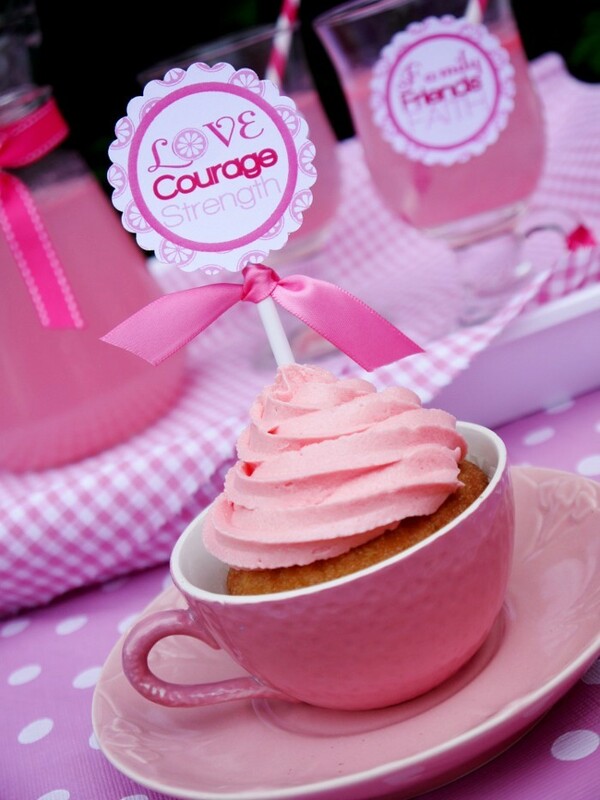 Here is a beautiful Sweet and Pretty in Pink First Birthday from Grand Soiree, found via Baby Lifestyles. What a wonderful and precious party for a sweet girl!